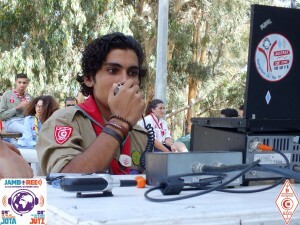 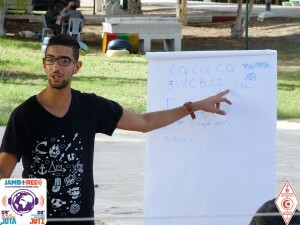 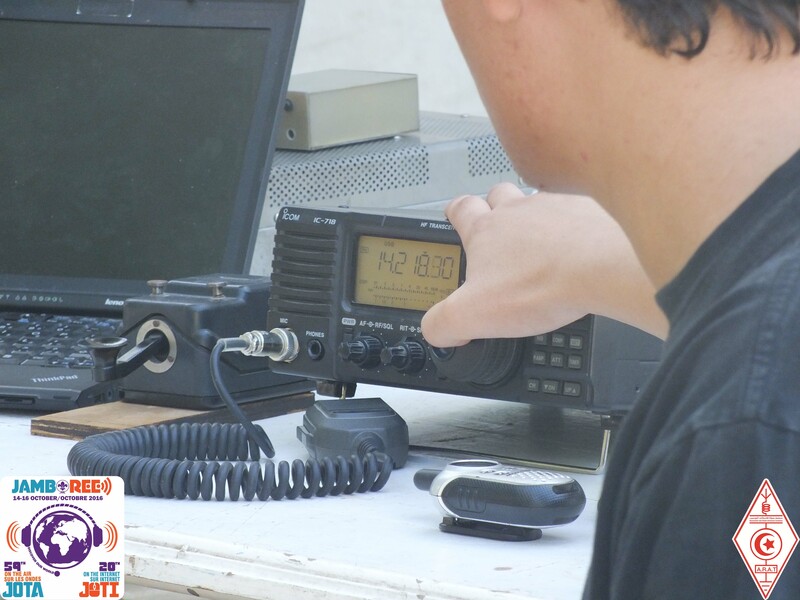 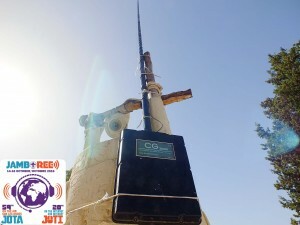 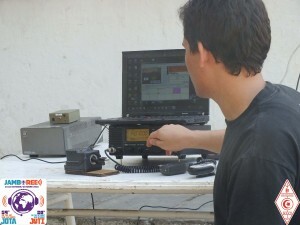 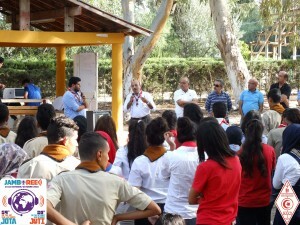 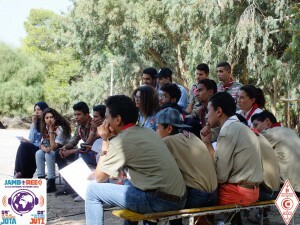 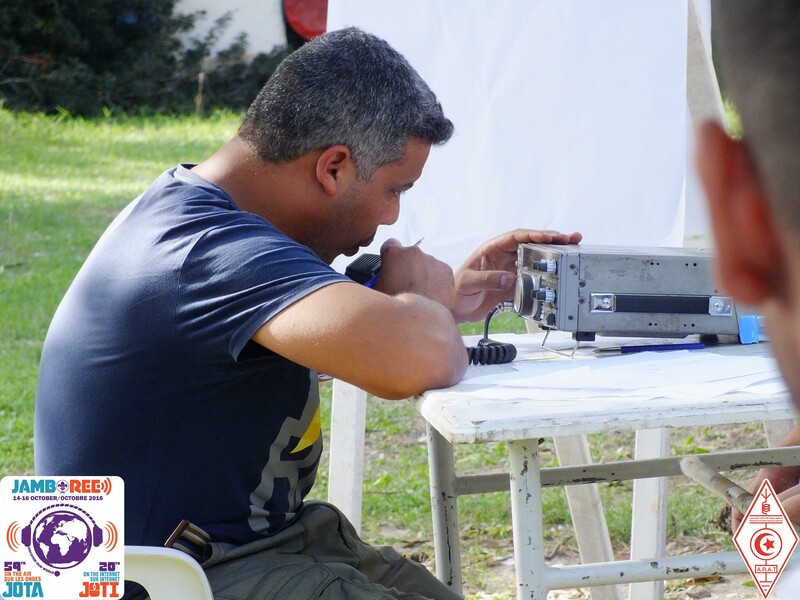 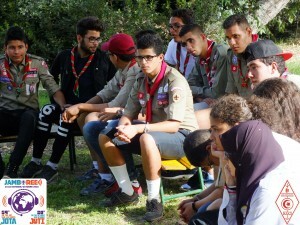 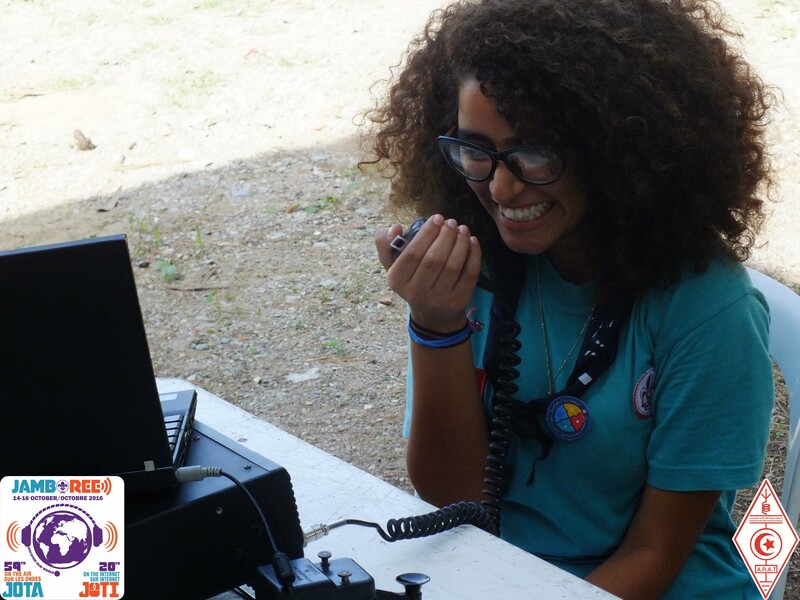 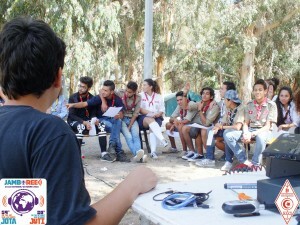 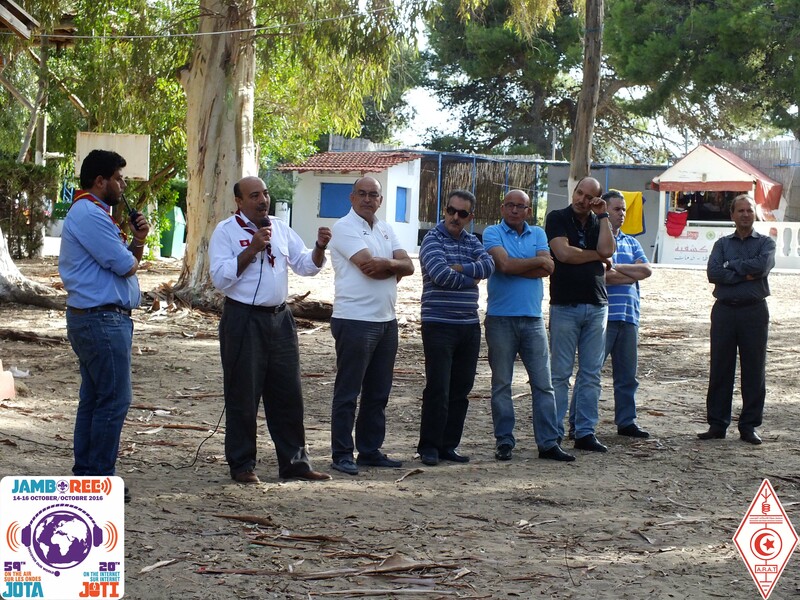 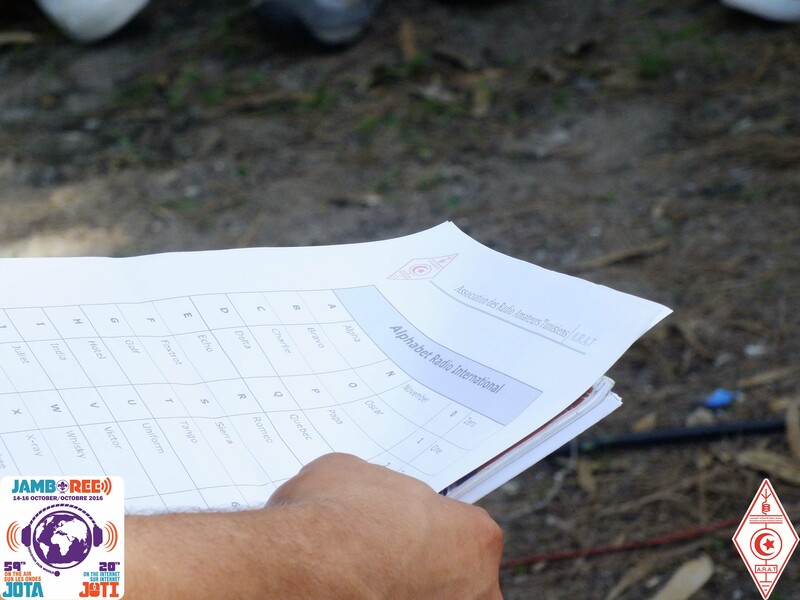 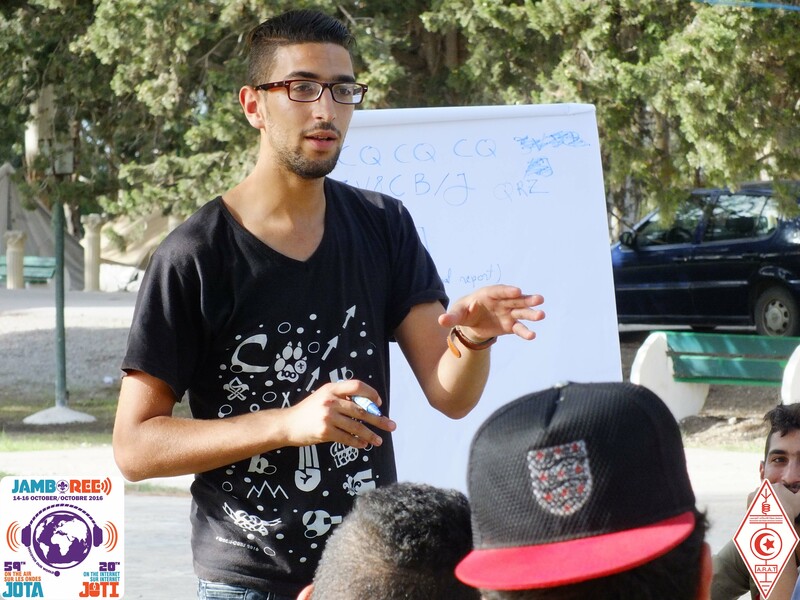 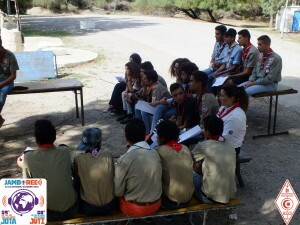 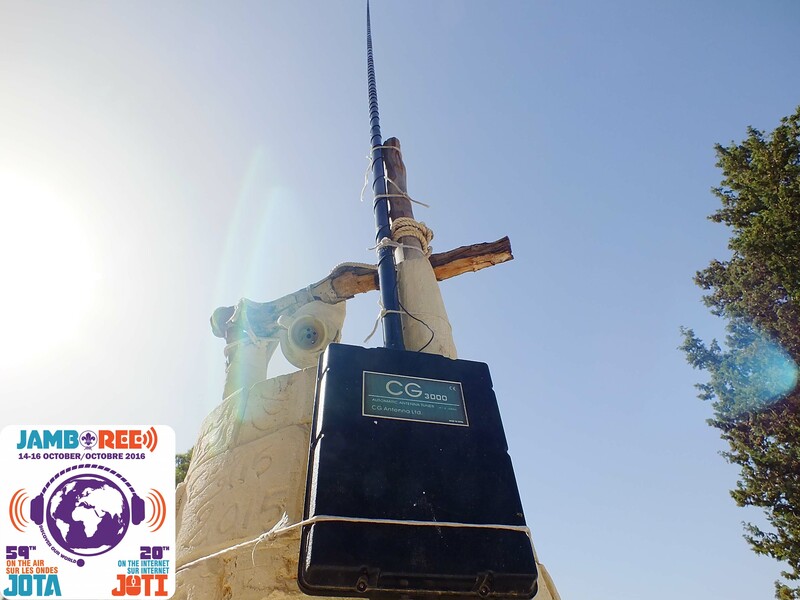 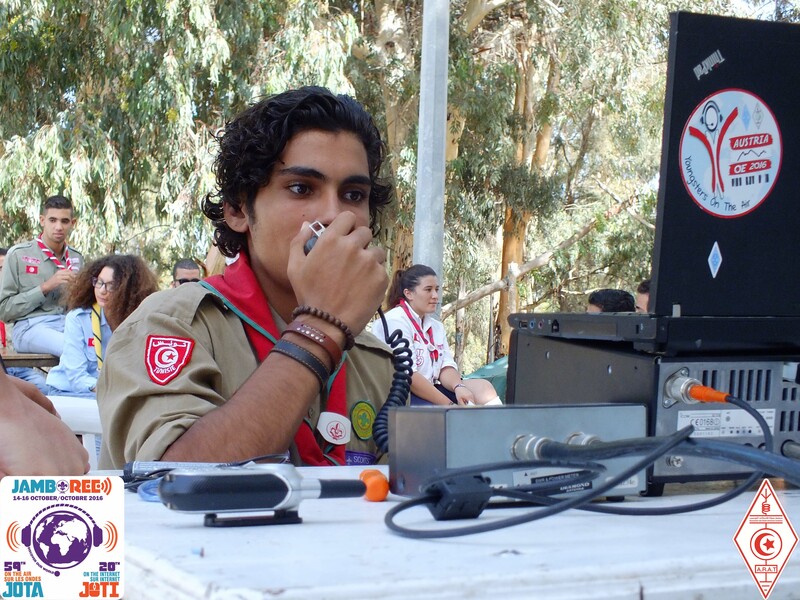 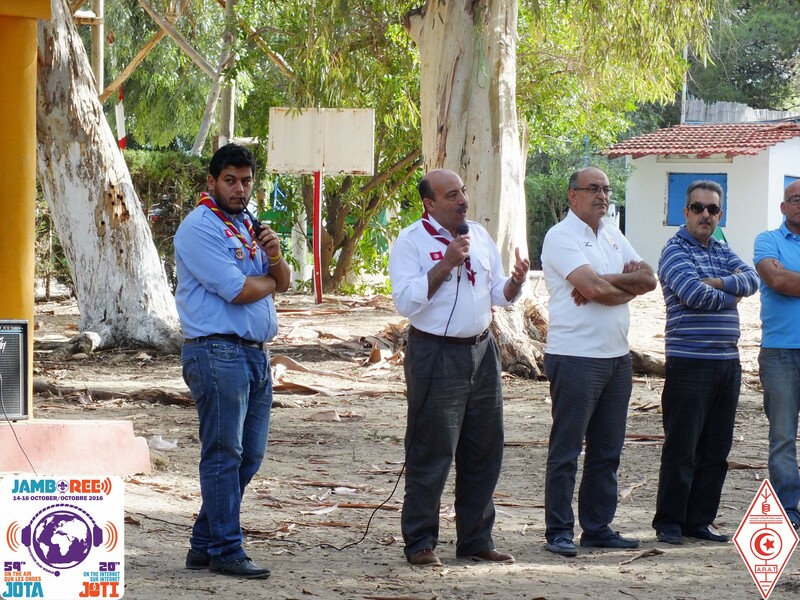 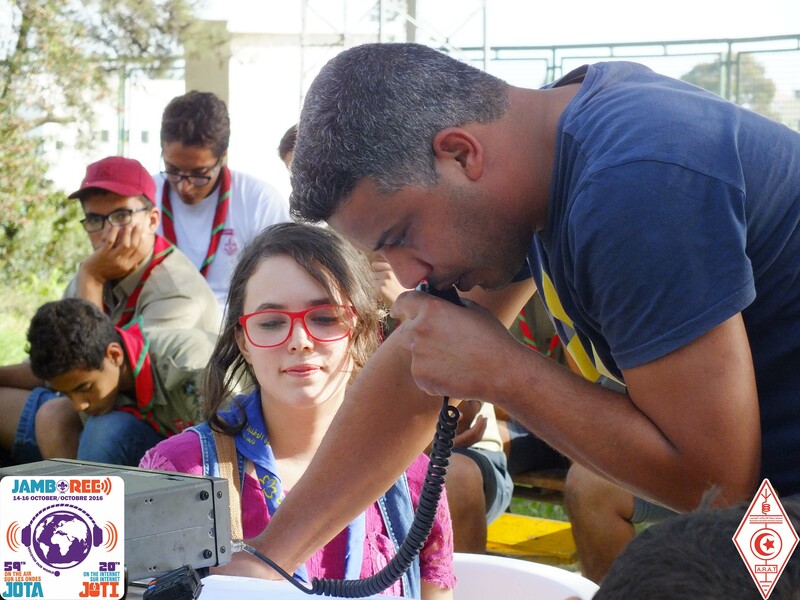 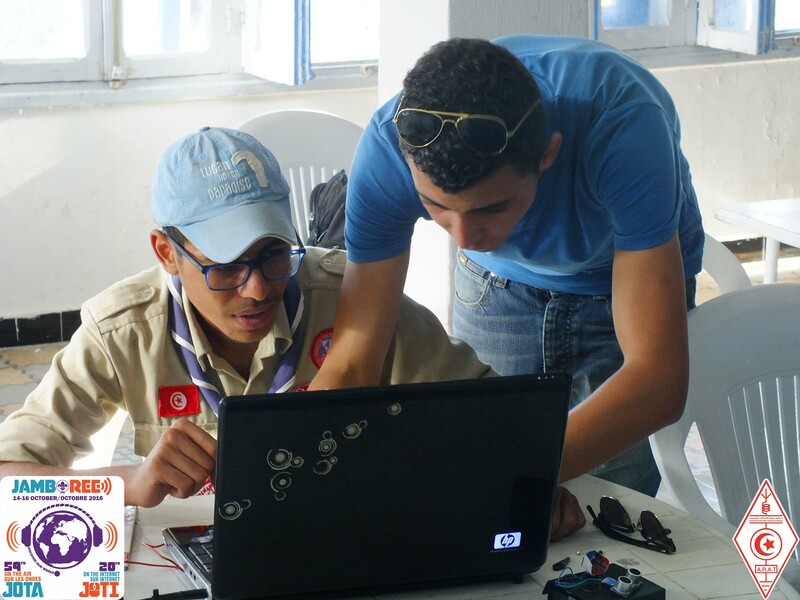 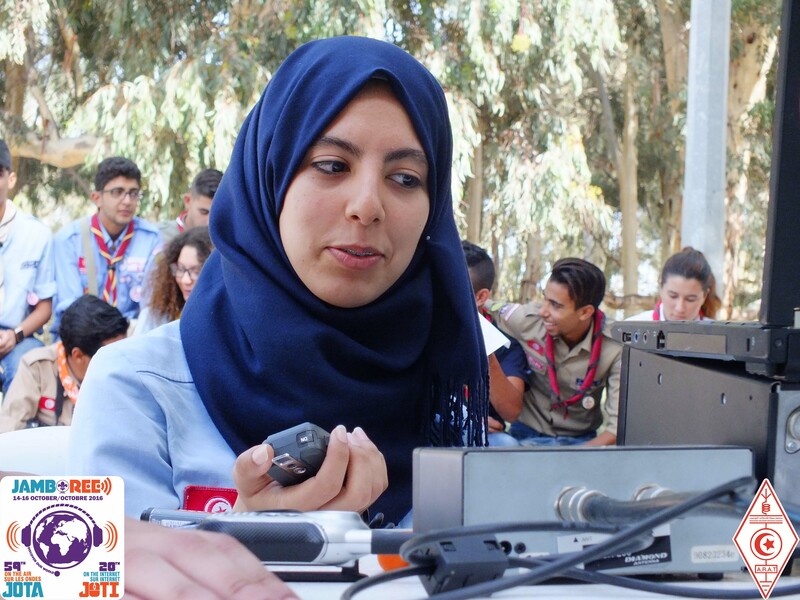 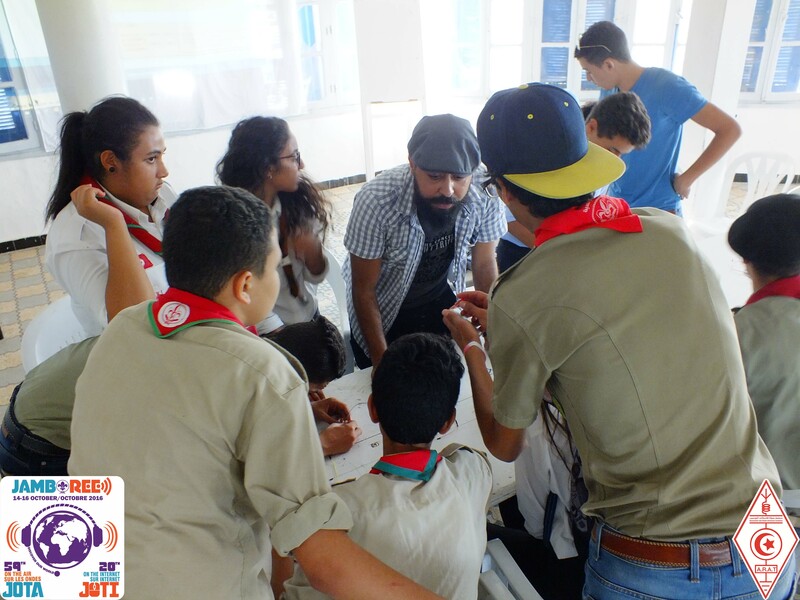 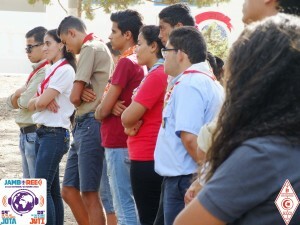 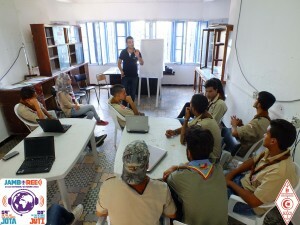 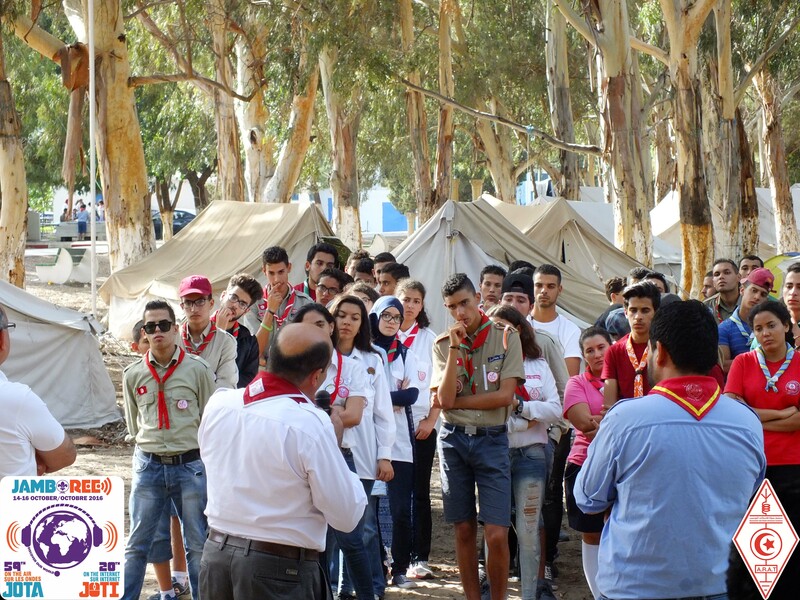 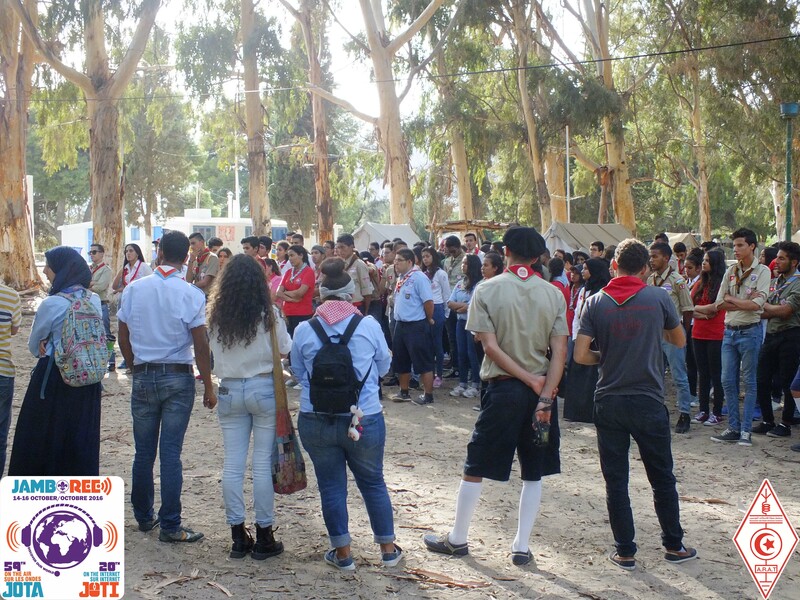 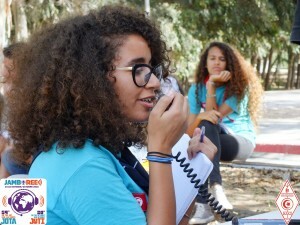 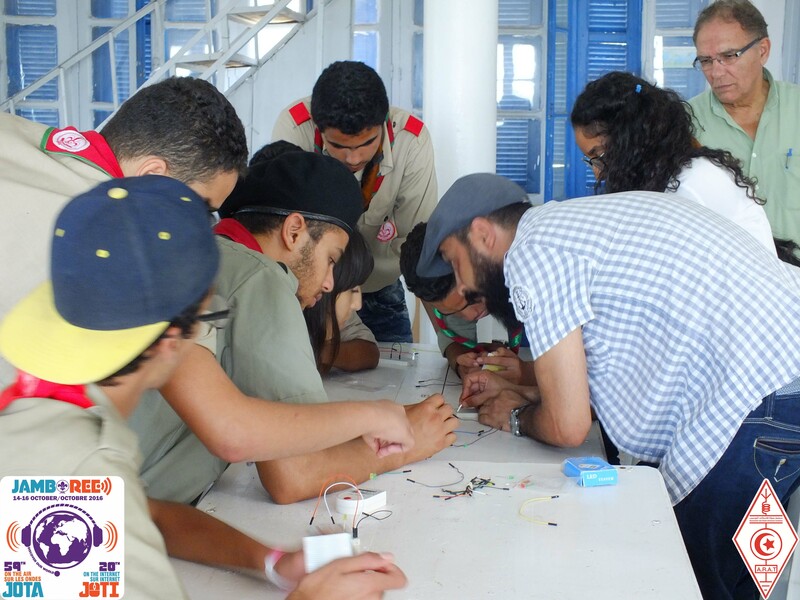 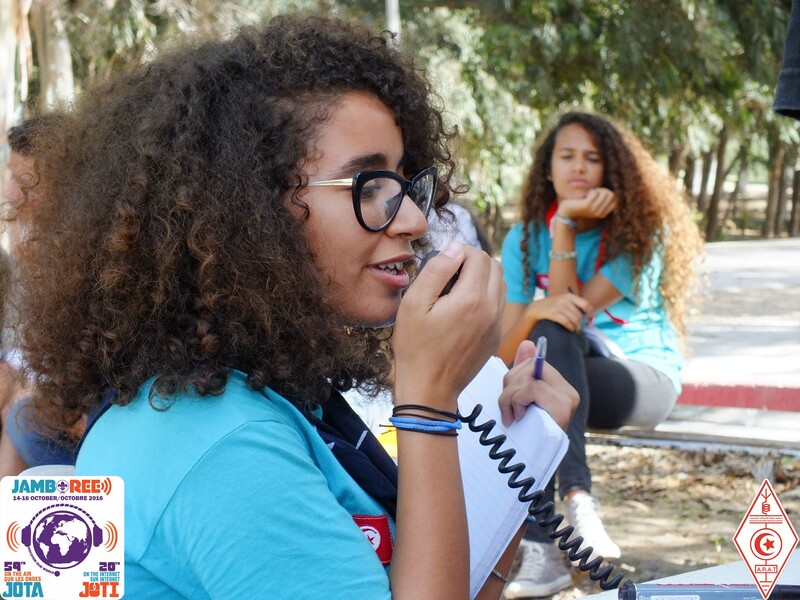 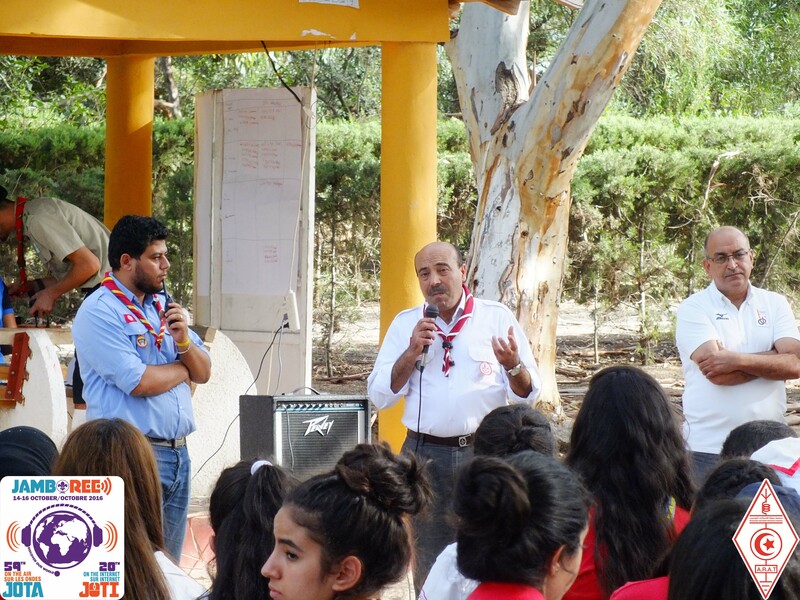 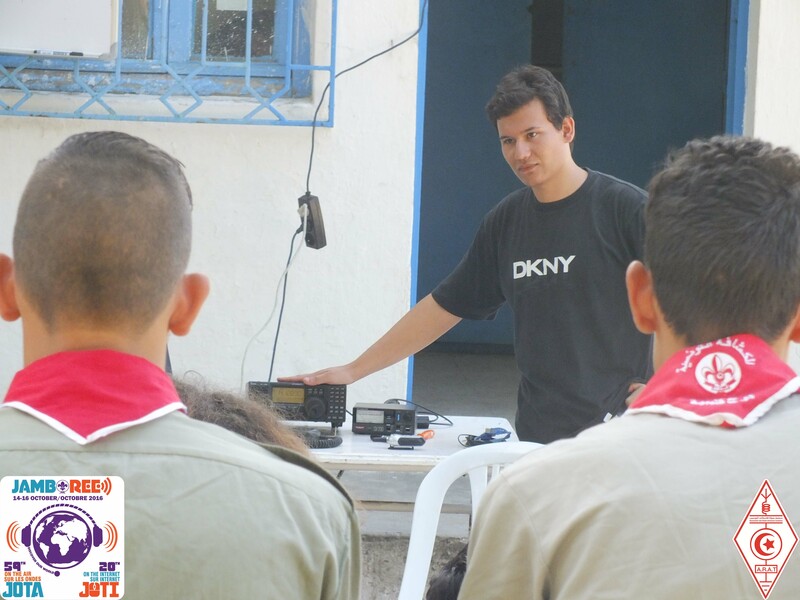 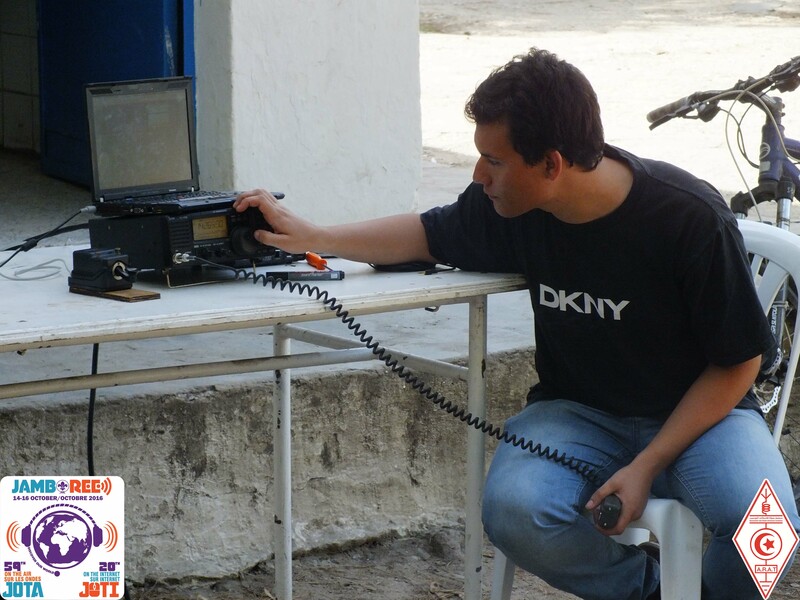 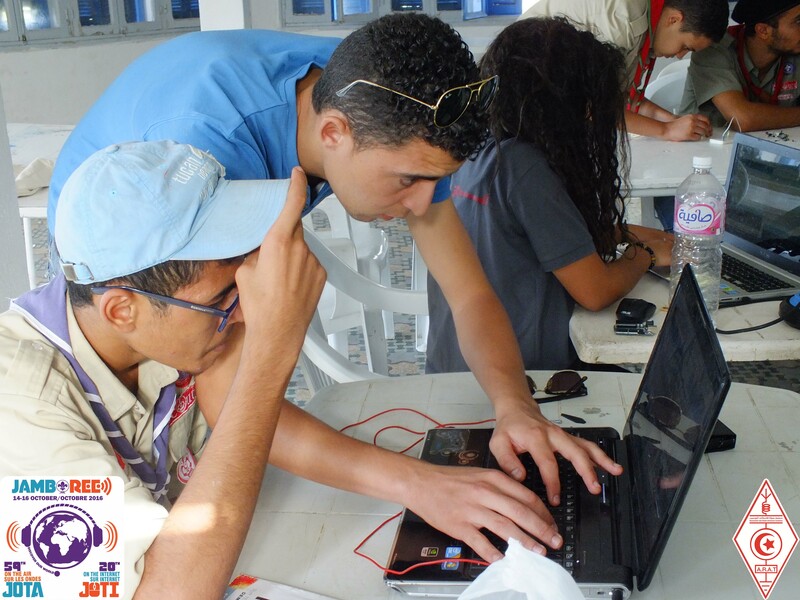 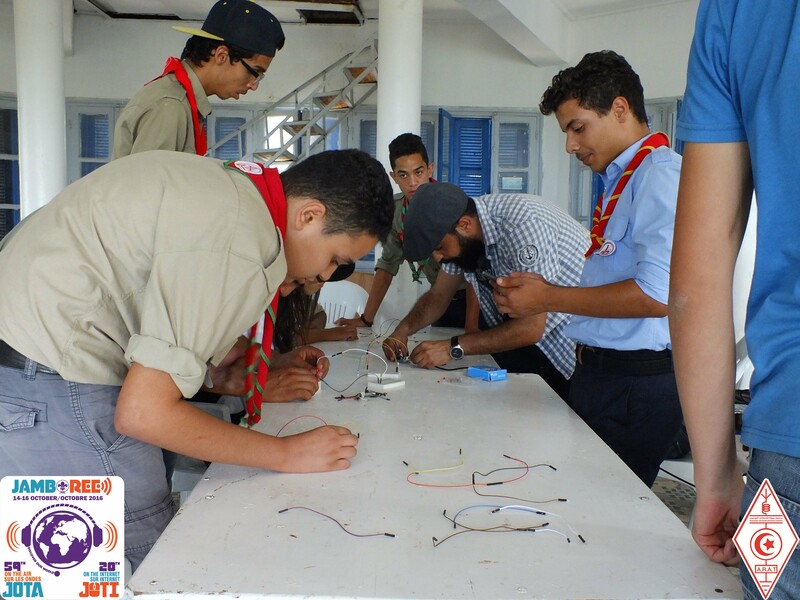 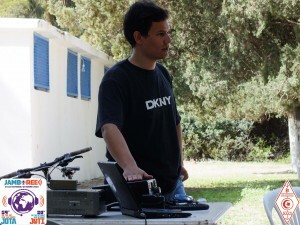 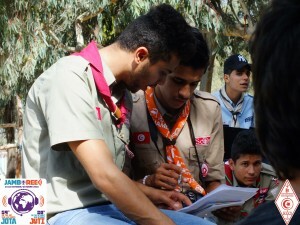 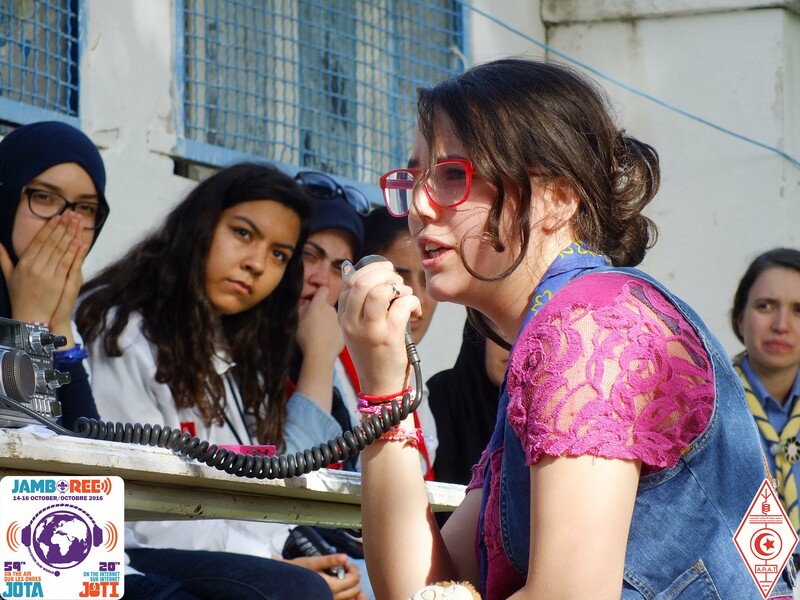 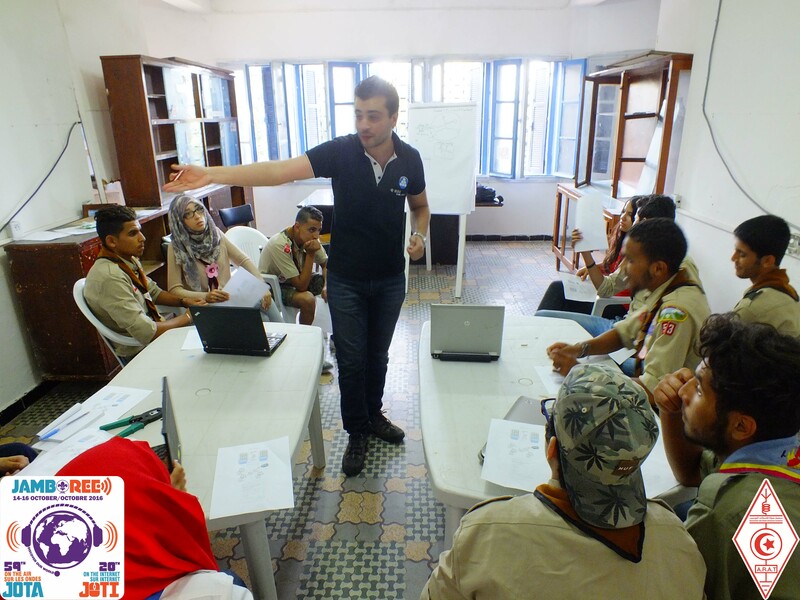 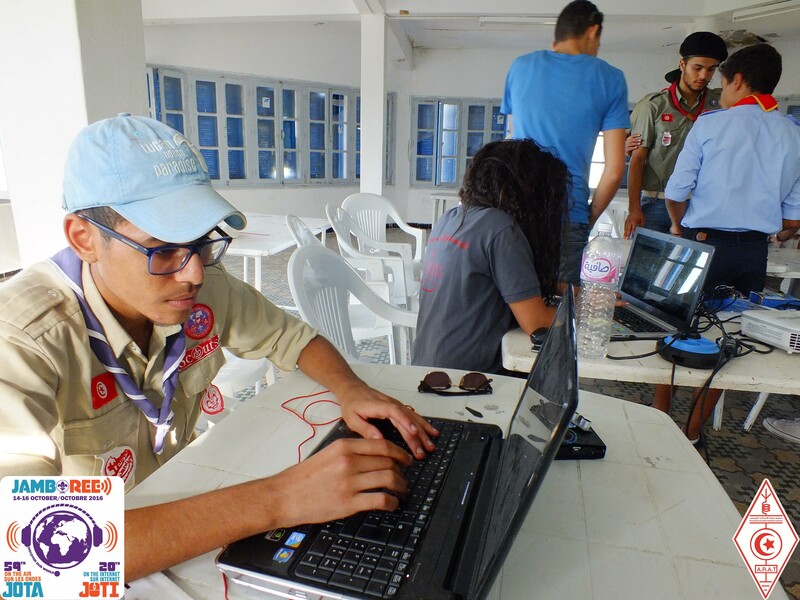 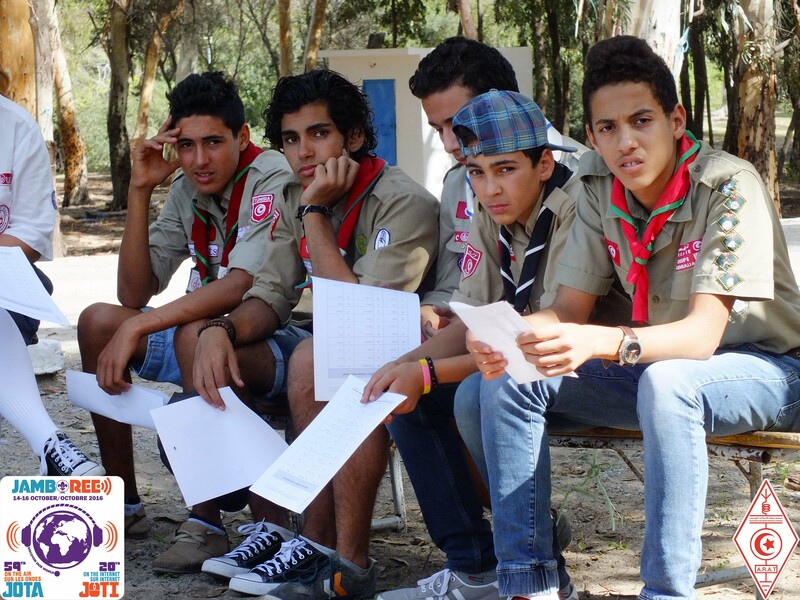 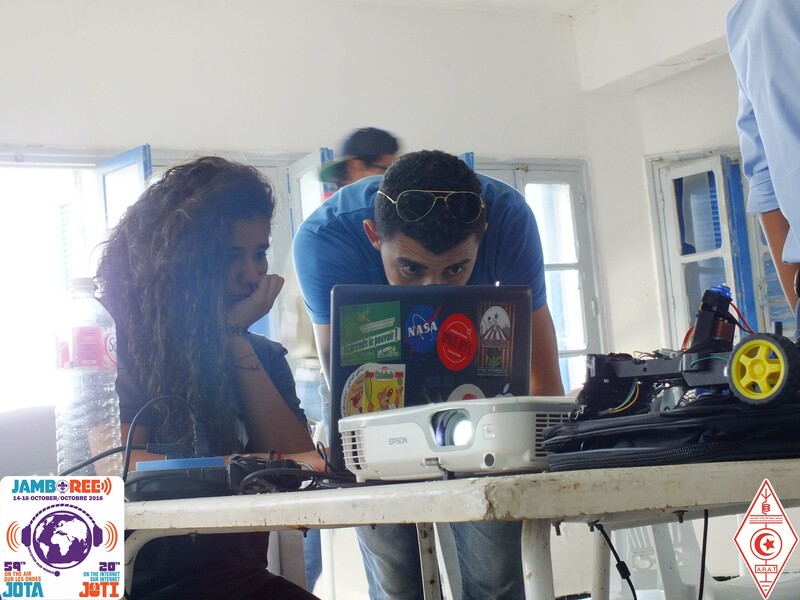 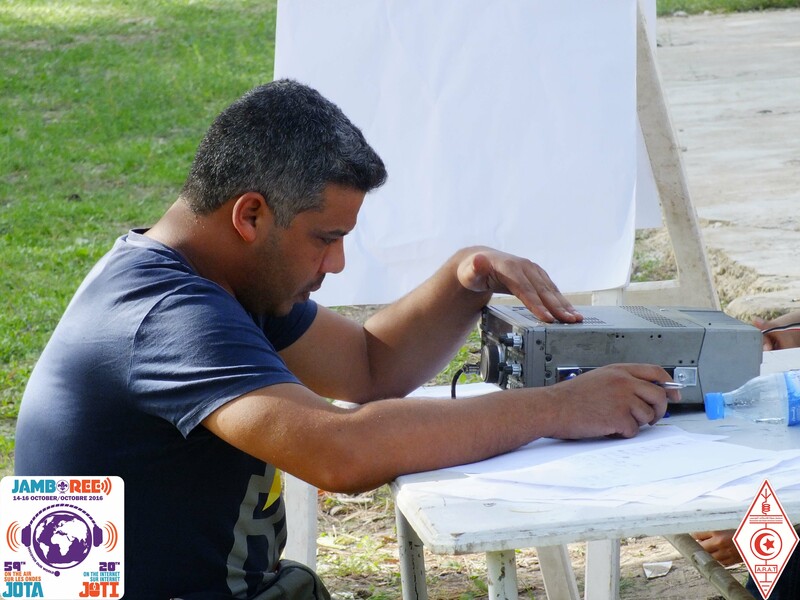 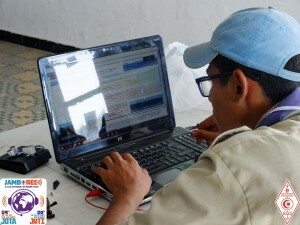 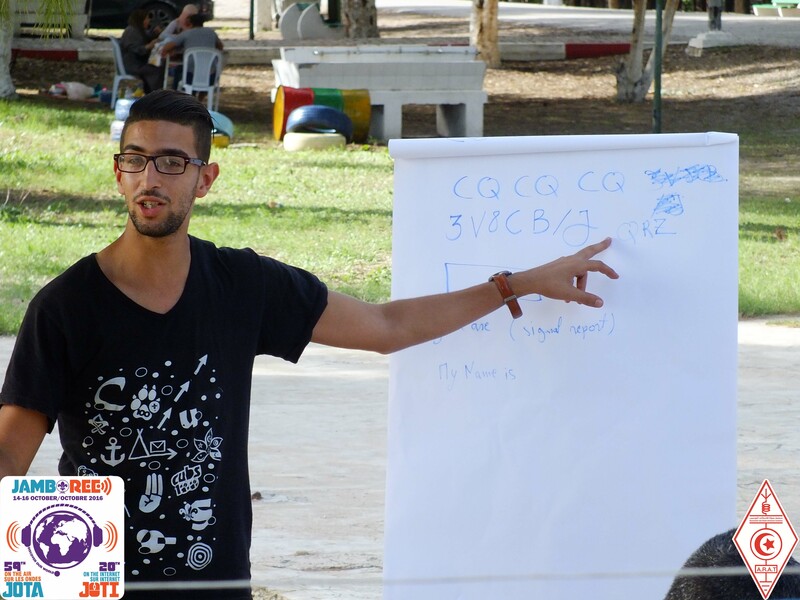 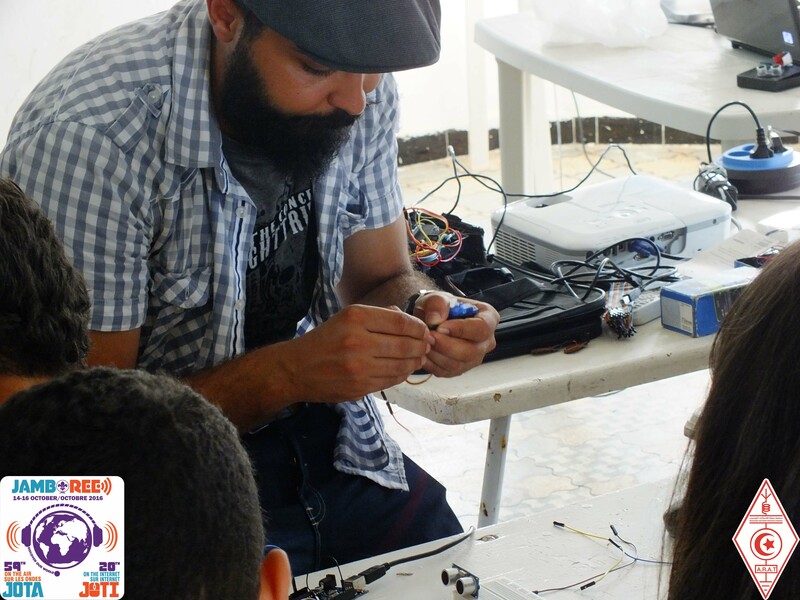 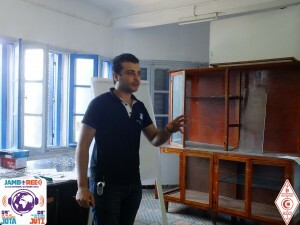 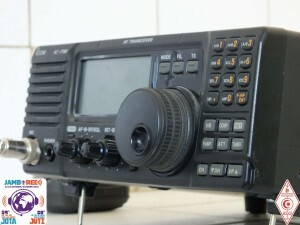 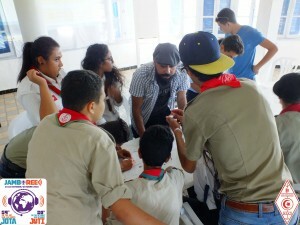 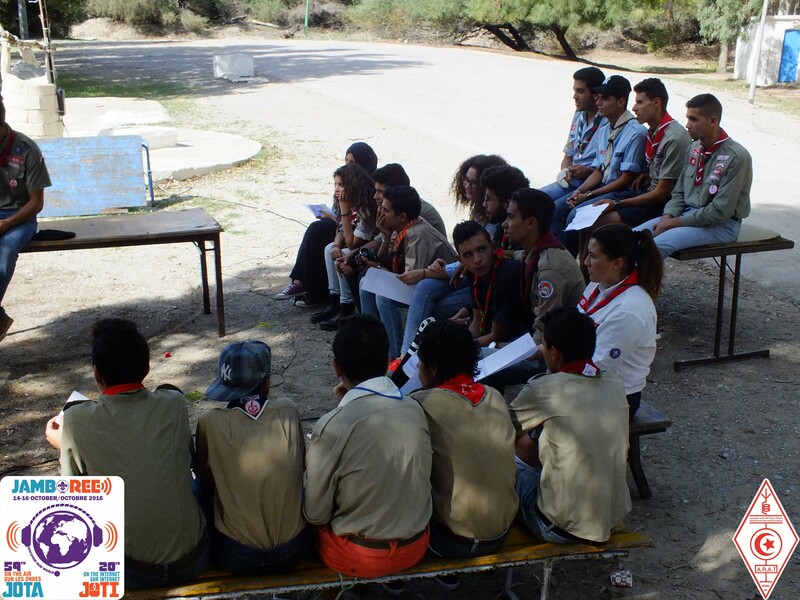 On the occasion of the 2016’s JOTA JOTI edtion, ARAT team, in collaboration with the Tunisian Scout, established various activities and workshops in electronics, communications, and radio basics in the International Scout Camping Centre in Borj Cedria, Tunisia on the 14, 15, and 16 October 2016, with the participation of around 190 scout members from different ages, and various parts from from all over the country. 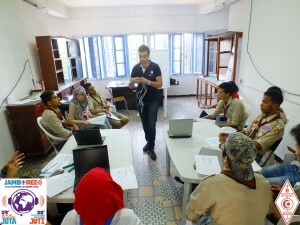 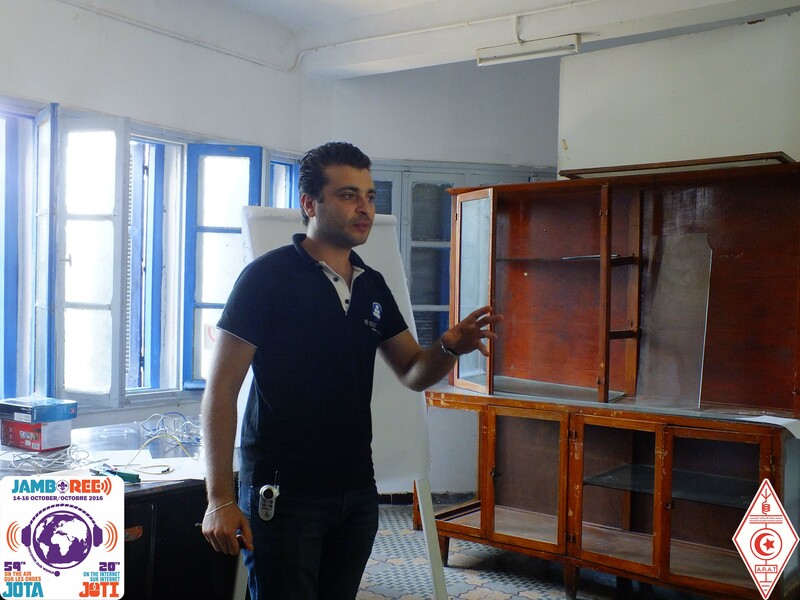 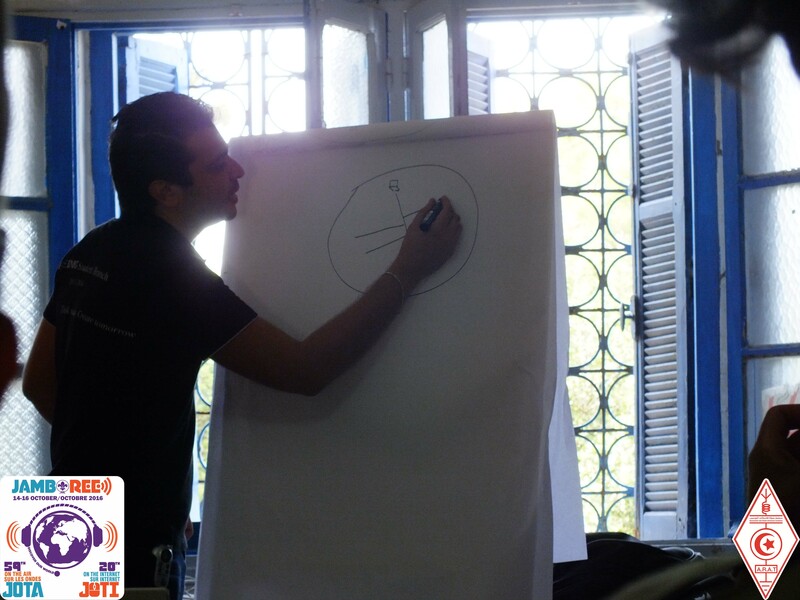 An » introduction to networking basics and Digital communication » supervised by Ali Abdelhedi. A « basic formation and introduction to embedded systems » supervised by Ali Ajili, and Khairi Zarai. An « introduction to the radio as a device, and a hobby, and to the Ham radio world » supervised by Oussama Yacoubi and Ahmed Boubaker.